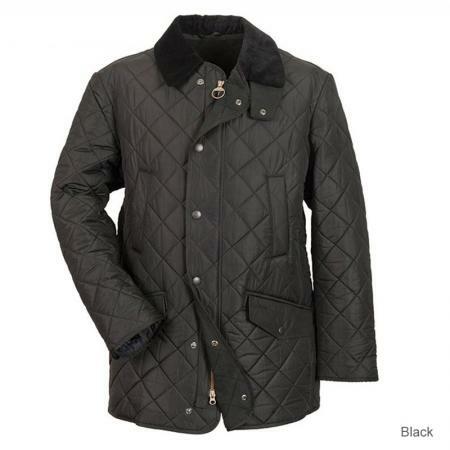 With the traditional Barbour diamond quilting design and fleece lining, Barbour's Bardon jacket is a modern twist on the polarquilt jacket. It has a warm fleece lining and 4 useful pockets, including hand warmer pockets. Available in black, navy or brown (make your choice from the pull down menu below). 100% polyester. Please make your size selection below.SALE!